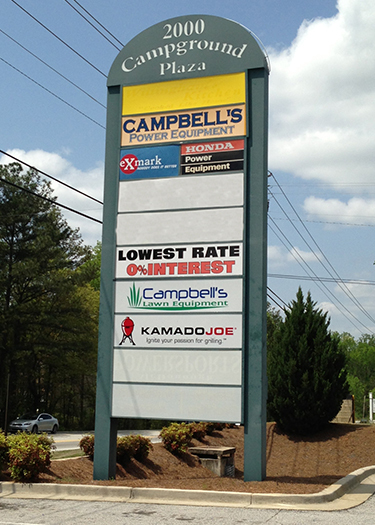 Located in Henry County, Campground Plaza is a highly visible 11,740 sf retail strip center. The property is on Highway 42 conveniently between Eagles Landing Parkway and Jodeco Road. Tenants include an equipment store and hair salon. For more information, call Shiv Aggarwal at (404) 456-2973.